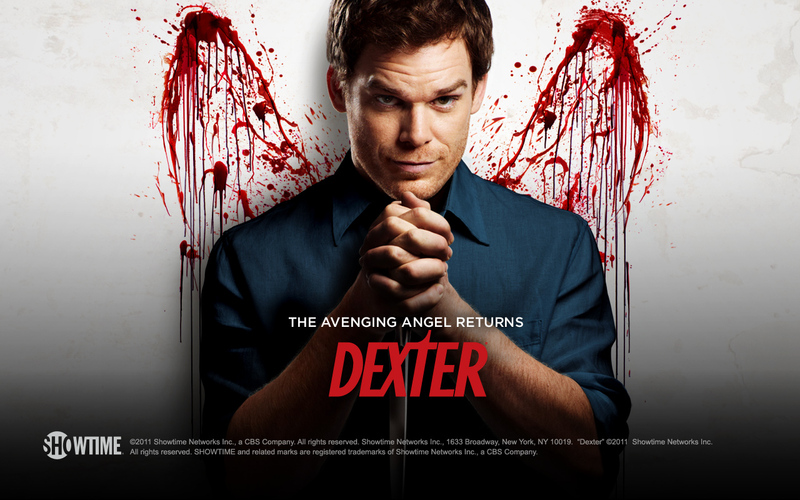 If anyone out there hasn’t watched dexter then go out now to HMV and buy the boxset!!! It is incredible! Firstly the lead actor Micheal C Hall is brilliant. Definitely One I have watched to learn from. His minimal facial movements, similar to those of Glenn Close that tell so much are, to me anyway, an inspiring talent. The whole cast are great, some I found settled into their roles more in the next few series. Or maybe that was more that they had a larger role to play, either way if you struggle with it at first do stick with it. I found True Blood hard to get into but that really is amazing, even if you don’t see it at first!